Wine Club Member discounts cannot be combined with other discounts. Create Your "Personalized Recurring Order", the one that will be shipped to you regularly. Cabernet Franc $28.99 ea. $24.64 ea. Cabernet Sauvignon $28.99 ea. $24.64 ea. 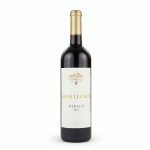 Merlot $26.99 ea. $22.94 ea. Mirage (Horse Rescue Wine – red blend) $27.99 ea. $23.79 ea. Sam's Legacy Merlot 39.99 ea. $33.99 ea. Red Velvet $37.99 ea. $32.29 ea. 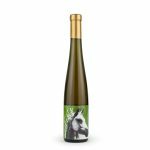 Angel (Horse Rescue Wine Chardonnay) $27.99 ea. $23.79 ea. 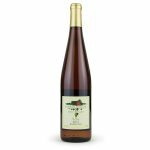 Riesling $26.99 ea. $22.94 ea. White Satin $27.99 ea. $23.79 ea. Merlot Rosé $23.99 ea. $20.39 ea. 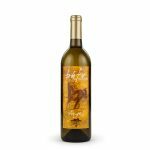 Savannah Rose (Horse Rescue Wine) $23.99 ea. $20.39 ea. 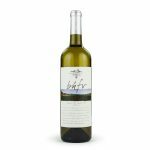 Cheval Bleu (375ml) $29.99 ea. $25.49 ea. Sweet Isis (375ml) $29.99 ea. $25.49 ea. 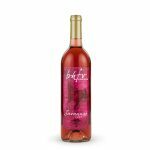 Deduct 5% BONUS if your order is 12 or more bottles per shipment. This will be calculated at checkout. Substitutions may be made at the sole discretion of BHV due to out of stock conditions. 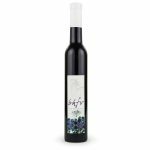 Currently our wines can only be shipped to: New York, California and Florida however our other products can be shipped anywhere using either UPS or Federal Express. Please feel free to contact us.